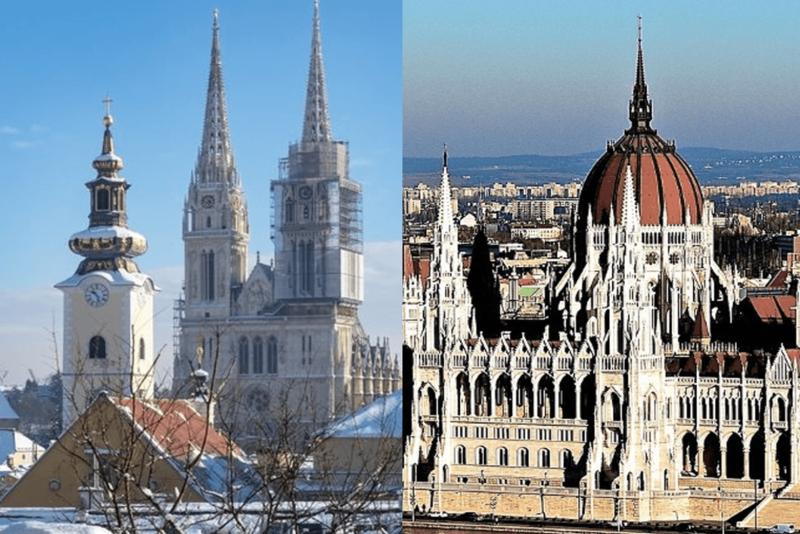 Croatia Winter Holidays [2019 / 2020] Book Today! TAKE A LOOK AT OUR AWESOME AUTUMN & WINTER HOLIDAY PACKAGES. 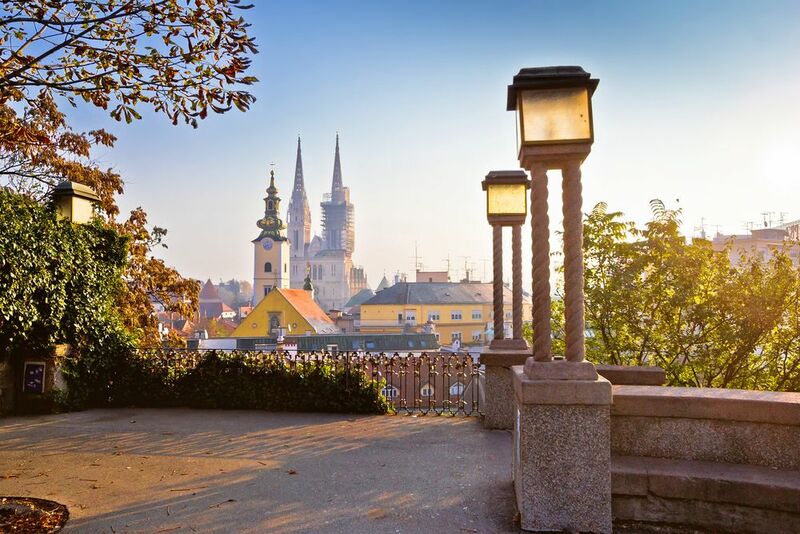 VISIT BEAUTIFUL ZAGREB AND ITS SURROUNDING NATURE. BOOK TODAY! 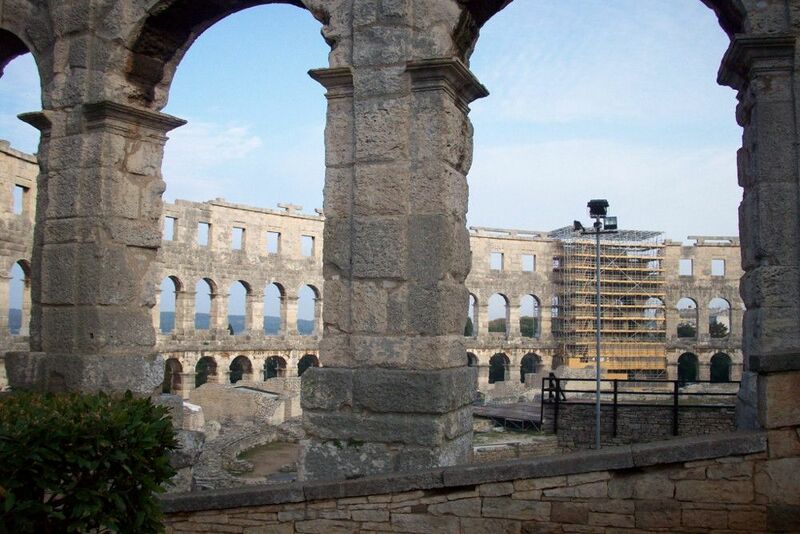 Although established as one of the most popular European summer destinations, Croatia is so much more than sunny beaches on Hvar Island and the walls of Dubrovnik. 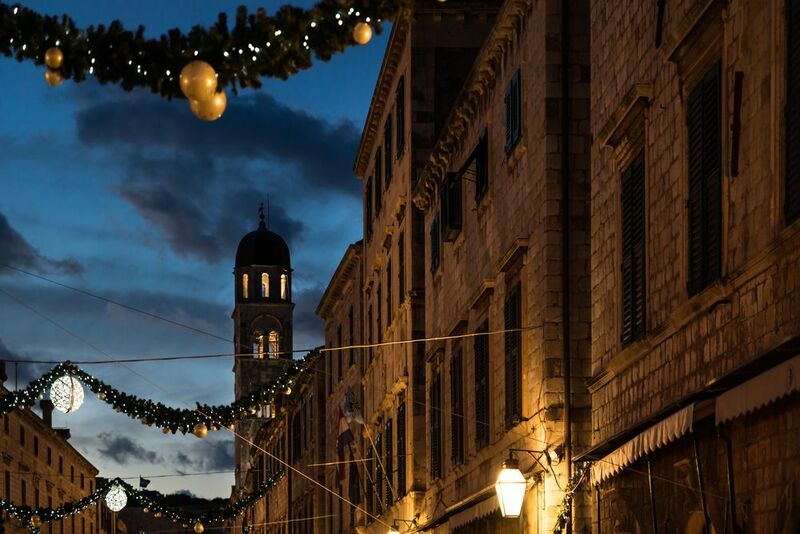 This curious small country boasts spectacular mountainous areas, urban centres and historic castles as well as its sunny coast so take a look and consider booking your Croatia winter holidays with us today! 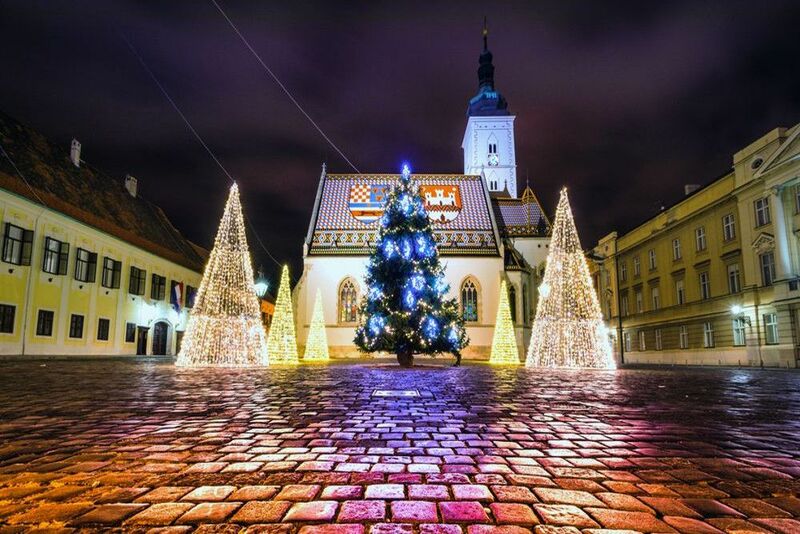 Croatia’s capital of Zagreb was voted the best European city break destination for 2017 and the best Christmas market destination for 2015, 2016 and 2017! This small capital city has a vibe of big European centres, with its romantic Medieval Old Town and chic Lower Town, endless shopping streets and exciting cultural and music events. Medieval streets and churches, picturesque bridges, cobblestoned streets and stories about dragons await in Zagreb & Ljubljana! Book this city break today. Join this escorted tour of Croatia's region of Slavonia. All transfers, personal tour leader & hotel stays included. 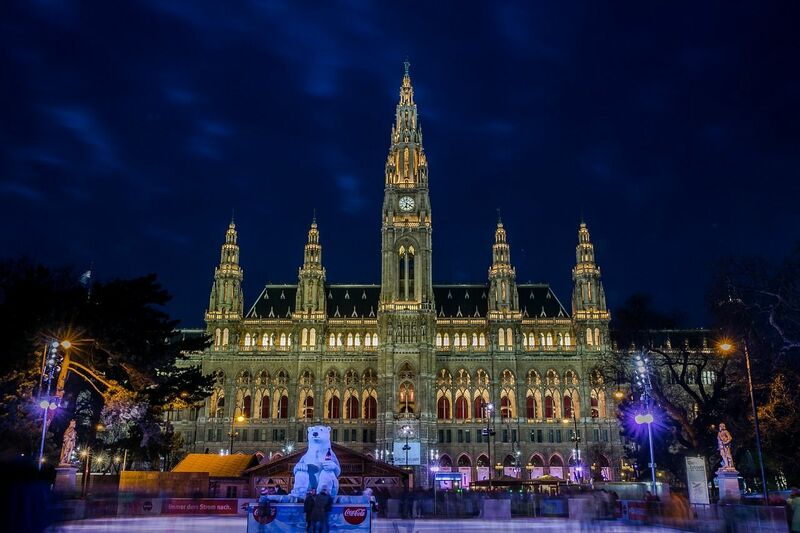 This 3-night city break includes accommodation with breakfast included, private airport transfers and a guided tour of Ljubljana. Book today! This city break includes accommodation with B&B in the centre of beautiful Pula, private airport transfers & a guided tour of Pula. Book today! 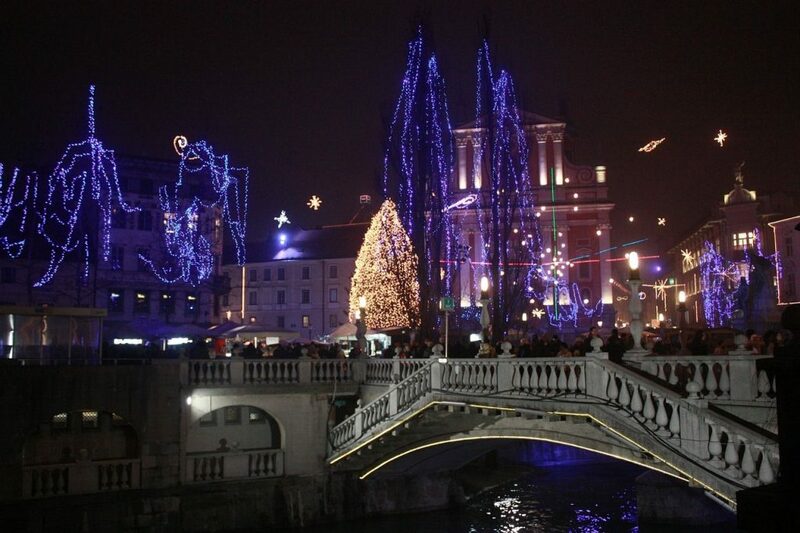 Visit Zagreb on your Croatia winter holidays; it will allow you to see the country from a different perspective. 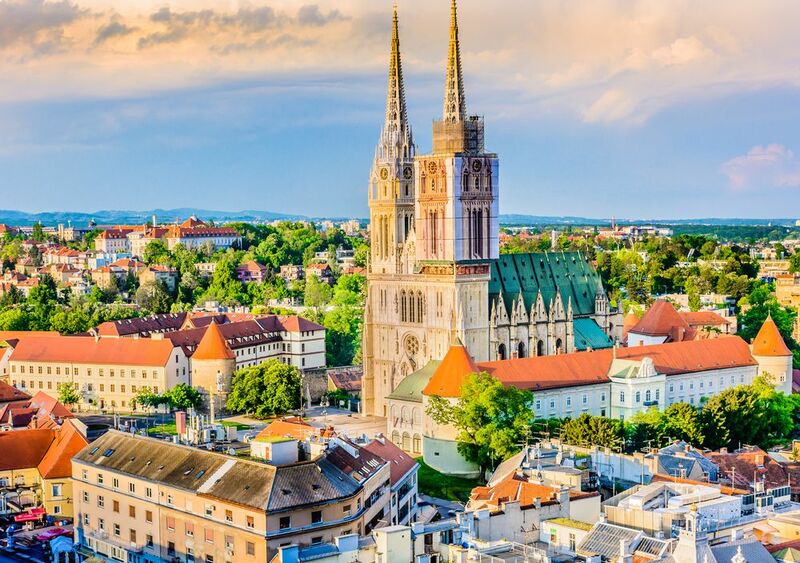 Spend a weekend getaway here with your better half or with your friends and family; embark on an exciting European tour, spending several days in Zagreb before you continue your trip or treat your colleagues to a fantastic team-building getaway. 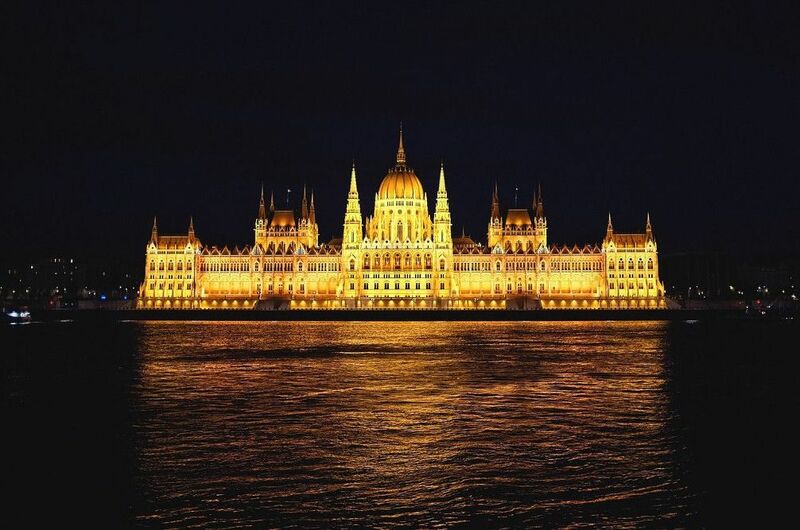 Explore northern Croatia from Zagreb, visiting the magnificent Plitvice Lakes National Park, with its sixteen interlinked lakes and countless waterfalls. Enjoy an excursion to the countryside, visiting Medieval castles and tasting local dishes, home-made wine and delicious desserts. 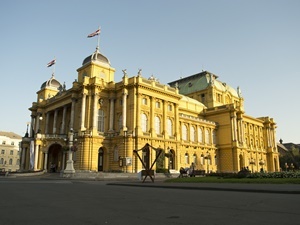 Zagreb is well-connected to Croatia’s neighbouring countries and centres such as Ljubljana, the capital of Slovenia or Graz and Vienna in Austria, so you might want to book a twin-centre holiday to Zagreb and Vienna or Zagreb and Ljubljana. 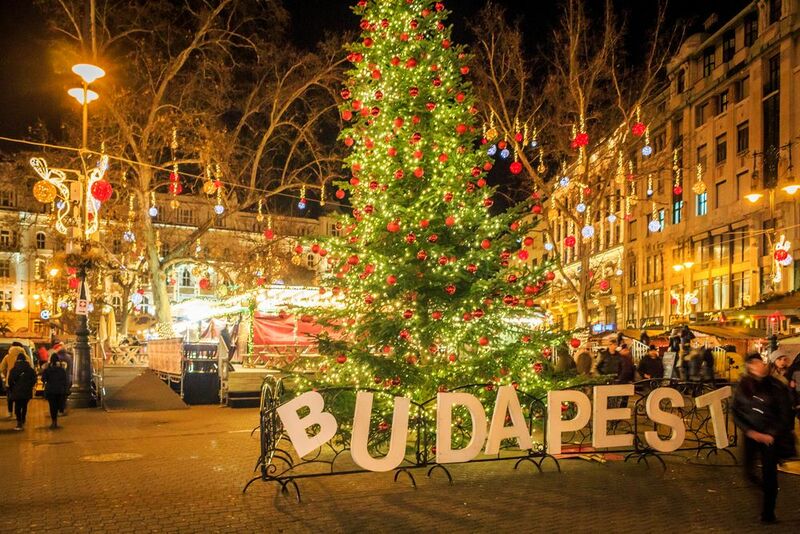 In late November, Zagreb turns into a winter holidays wonderland. 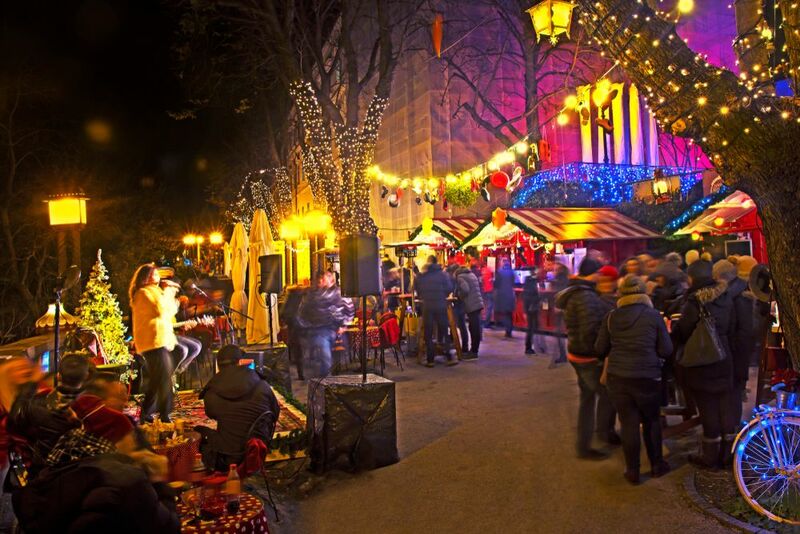 With Christmas lights glittering everywhere, an ice rink in the centre and various music events taking place almost every evening on the Zagreb Main Square, this is the place to be at Christmas time. Enjoy the views over the city covered in snow with a glass of mulled wine in your hands. In the evening, taste the local dishes, craft beer and wine in one of Zagreb’s restaurants or see “The Nutcracker” in one of the theatres.